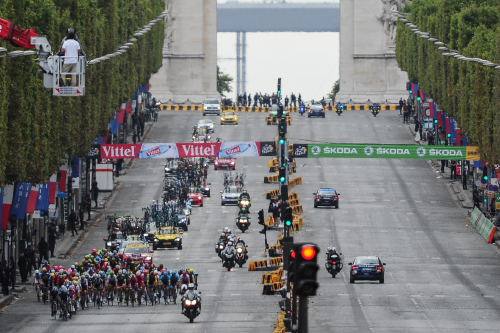 The winner and his/her partner will spend an incredible five days following the final route of the race and be part of the magnificent grand finale as cyclists race to the finish line on the Champs-Élysées in Paris on 28 July 2019. 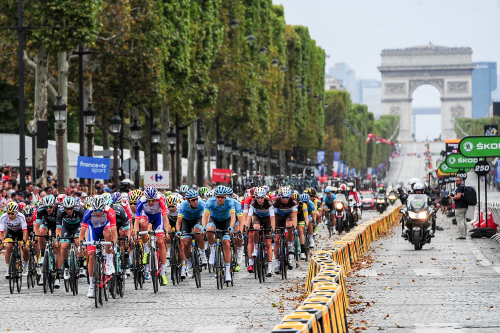 Not only will you be wined and dined along the way and get to meet some of the Team Dimension Data pro-cyclists, you’ll also get the opportunity to cycle in the French Alps to experience some of the 2019 Tour de France route sections that the riders will be facing, and watch the race from the side of the road with other spectators for an all-encompassing tour experience. The trip includes luxury accommodation, business class return flights, all transfers and trains (in Europe), VIP hospitality, bicycle hire, and all meals and refreshments. 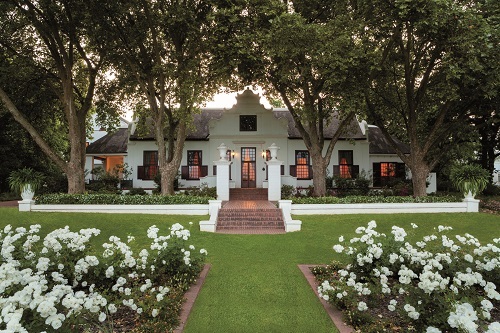 · A rare six-bottle collection of Nederburg Private Bin R163 Cabernet Sauvignon 2013, awarded the Arcadia trophy for the best Cabernet Sauvignon at the 2016 International Wine & Spirit Competition (IWSC). Cycling experience and a reasonable fitness level. 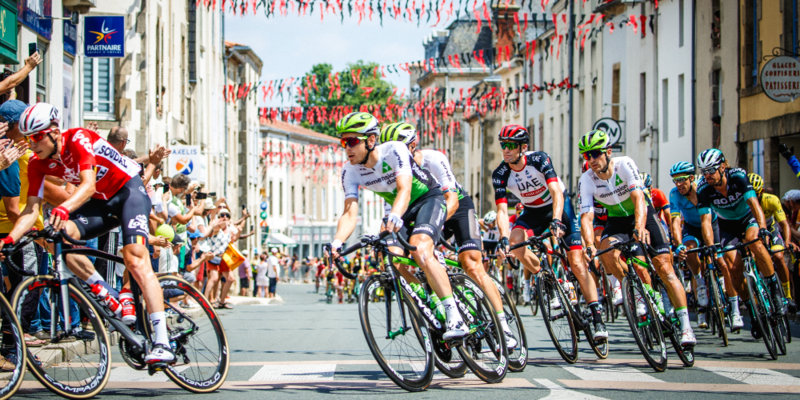 A five-day experience for two of the 2019 Tour de France with Nederburg, the exclusive premium wine partner of Team Dimension Data for Qhubeka. The trip includes luxury accommodation, business class return flights, all transfers and trains (in Europe), VIP hospitality, bicycle hire, meals and refreshments. A state-of-the art Cervelo road racing bicycle.